Hollywood composer James Horner was killed in a plane crash on Monday morning. The trained pilot was reportedly alone when he crashed his small private plane in California. 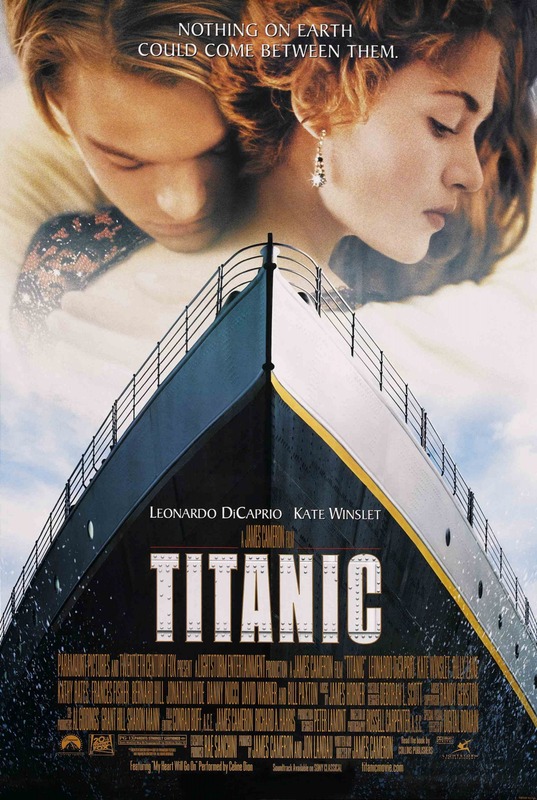 The award-winning 61-year-old was responsible for the music of Titanic, Braveheart, Apollo 13 and many more films. Born in Los Angeles in 1953, Horner spent his early years in London where he attended the Royal College of Music before returning to the US to further his studies. Horner's first feature film credit was on 1979's The Lady in Red, but it was Star Trek II: The Wrath of Khan in 1982, which firmly established his credentials as a popular film composer. Horner later forged a tremendously successful working relationship with James Cameron, composing music for the two biggest films of all time, Titanic and Avatar. Titanic remains the biggest-selling album of all time, selling over 30 million copies worldwide, and it earned Horner two Academy Awards. Then 28 years old, Horner was hired to direct the second Star Trek film after budgetary constraints nixed the return of Jerry Goldsmith. Star Trek II is arguably the strongest of the original films and much of its success lies with Horner's varyingly powerful, mournful and playful orchestral cues. Again following in Jerry Goldsmith's footsteps, Horner's follow-up score to Alien is full of thunder and bombast, a marked counterpoint to its forebear. Yet in among the military percussion there are sporadic moments of calm, such as the overt reference to Gayane's 'Adagio', used during the main titles. Not only was that poster everywhere but the soundtrack was too. Thirty million copies were sold, enough to prompt Horner to release a follow-up album, Back to Titanic just eight months later. Never mind Céline Dion's much scorned signature song, Horner's sweeping score is a soaring ode to the majesty (and danger) of the ocean. Make sure you check out the full list of James Horner scores, what a remarkable legacy.